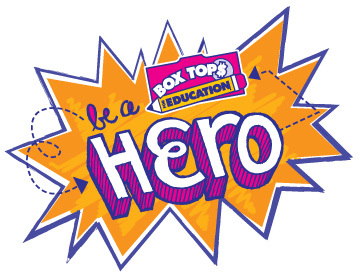 The Legion is collecting Boxtops for Education, for Zionsville Schools. Clip the coupons from participating items and bring them into the Legion. There are collection containers in the bar. Click on the BoxTops image below for a download-able list of all participating products, or scroll down to see the list.